If you are an iOS (iPhone/iPad) developer you might want to try the latest beta release on your device. To do so you will need to do a complete restore. But rather than install the latest available to the public you will want to use the latest beta. Once you have downloaded and mounted the beta release DMG file head over to iTunes to do the restore. First make sure you have a backup of your device. Do it twice if you aren’t sure 😉 Also may be prudent to “Transfer Purchases” as well just to be safe. When you are ready just do an ALT+Click on the Restore button in iTunes on the device screen to bring up an option to browse for the IPSW file with the iOS software. After your device reboots you will want to restore from the backup you made earlier (you made a backup…. right?). 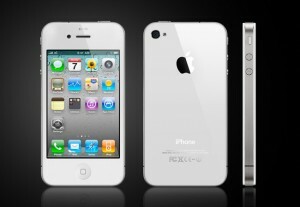 The Consumer Reports article slamming the new iPhone 4 is making major waves throughout the media. The issue has been circulating quite a bit now in the blogosphere but seems to have really made it mainstream now. I can easily reproduce the issue on my phone. And it is clear that many people can as well. I honestly cannot say whether or not I have more dropped calls versus my 3GS or original iPhone. The bars are obviously changing when the phone is held in the ‘death grip’, but aside from that I cannot really complain. My service with AT&T has always been poor and I have had many dropped calls in clear skies right smack in the middle of Atlanta long before I got the new iPhone 4. In any case I think there surely is sufficient anecdotal and more official reports that there is definitely an issue. So what is new about these latest test from Consumer Reports? Do they really affect real-world usage? Consumer Reports is largely regarded as an unwavering advocate for the consumer right? Initially CR wrote a blog post heaping praise upon the device then more recently did a full 180 and jumped on the Pretty Apple Hate Machine. To me it just screams “look we are relevant!” rather than offering anything new about the issue. However, it is clear that this really elevated this problem to a much broader audience than even established tech blogs. Take a look at this post from an engineer with a perspective on the CR testing process. This is not to suggest that there isn’t an issue or there is no validity to the results of the CR study. Only time will tell if Apple can really solve this with a software update. 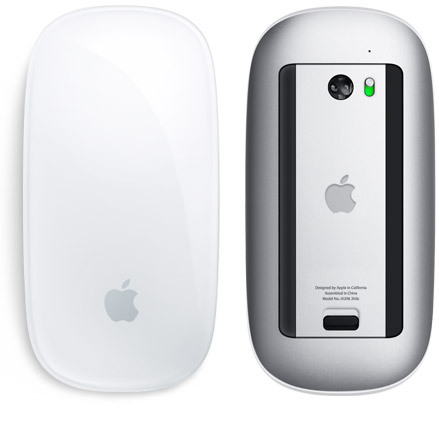 Personally I think Apple will do right in the end… why wouldn’t they? They have gobs of money in the bank and have worked hard to establish themselves as the pinnacle of modern consumer technology. Too bad Steve couldn’t just come out and say “we are working on it, please stand by” rather than his one-liner responses that only inflame the masses. One thing is for sure though regardless of how all this turns out, CR’s report has really catapulted this into the eyes of many more people. So one has to wonder what on earth is going on over in Cupertino and why they haven’t taken control over the situation. Update: Check out this article from AnandTech. Pretty solid analysis from a reputable source. I love the ‘gold’ tape! I wonder how long till tape/decal kits for the band will start cropping up? Update 2: I have installed 4.0.1 and it has definitely resulted in less bars around the house. Haven’t used it much to see if it changes dropped calls.